THE SHIP AN AUTO COMPANY, transportation type: Open|Enclosed. 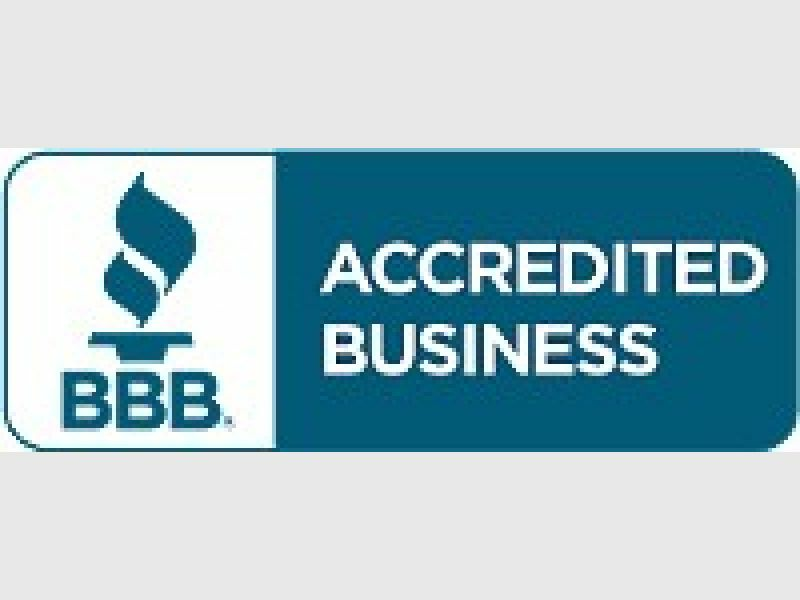 Same great company, Accredited by the BBB (Better Business Bureau) & rated A+ since 2007! Open 7 days a week.